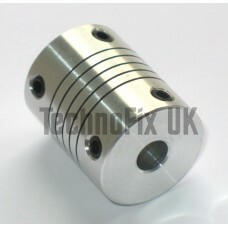 6mm metal flexible shaft coupler for variable capacitor ATU, VFO, linear etc. 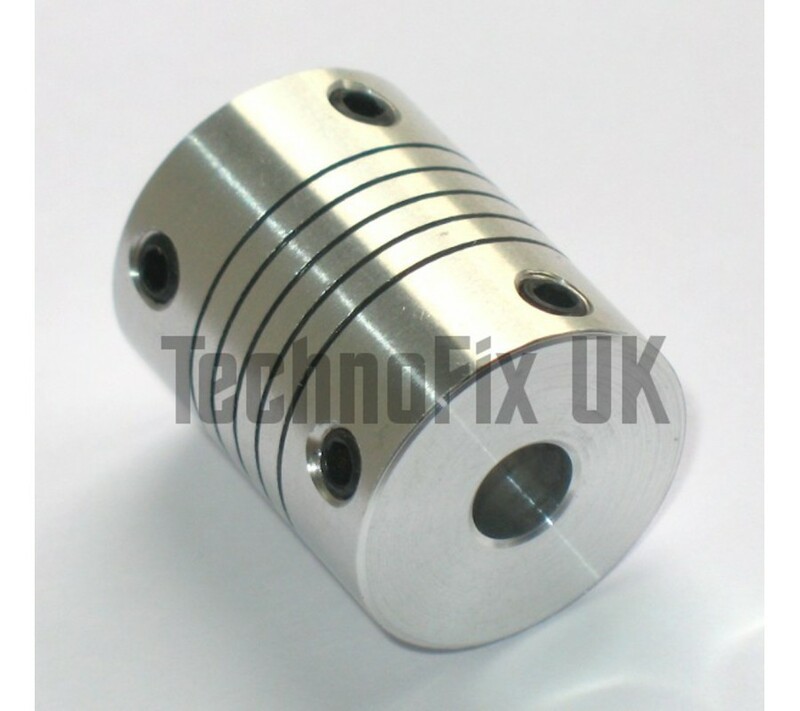 This coupler is for metric shafts with 6mm diameter. 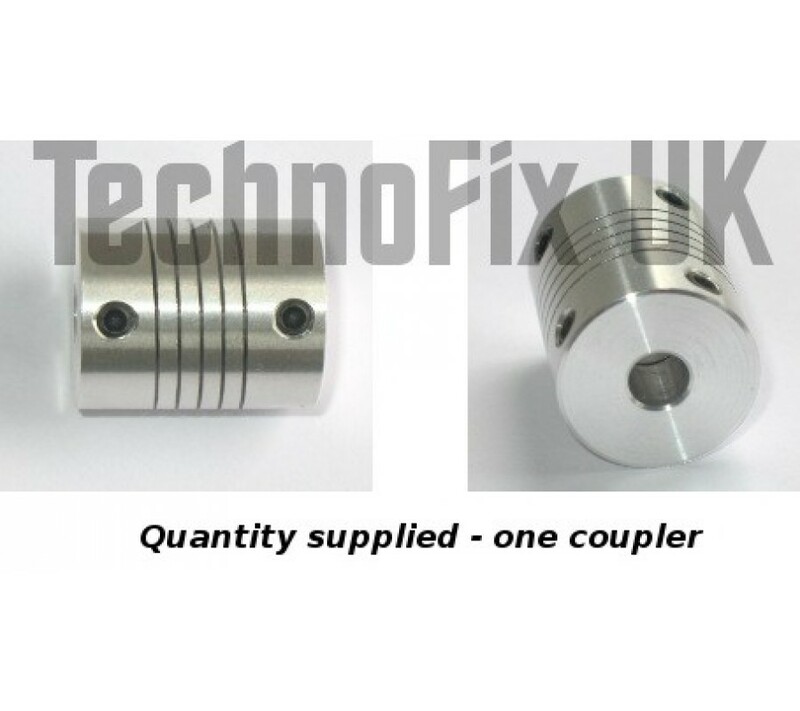 Some older equipment may use (imperial) 6.35mm (¼in) shafts.